Help the Bee: Flower Up the City to be Implemented for the Fifth Consecutive Year in the Year of the Bee • BTC d.d. 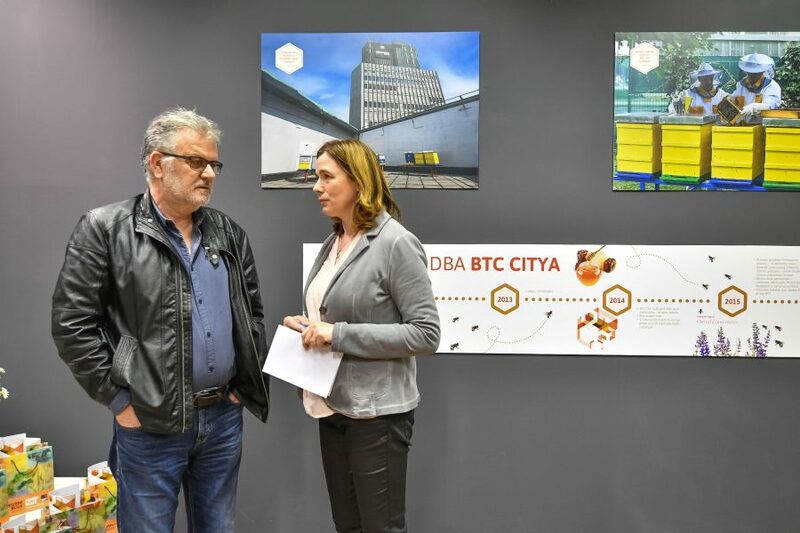 In 2018, which will see the first celebration of the World Bee Day on May 20, the project Help the Bee: Flower Up the City will be implemented for the fifth year in a row. 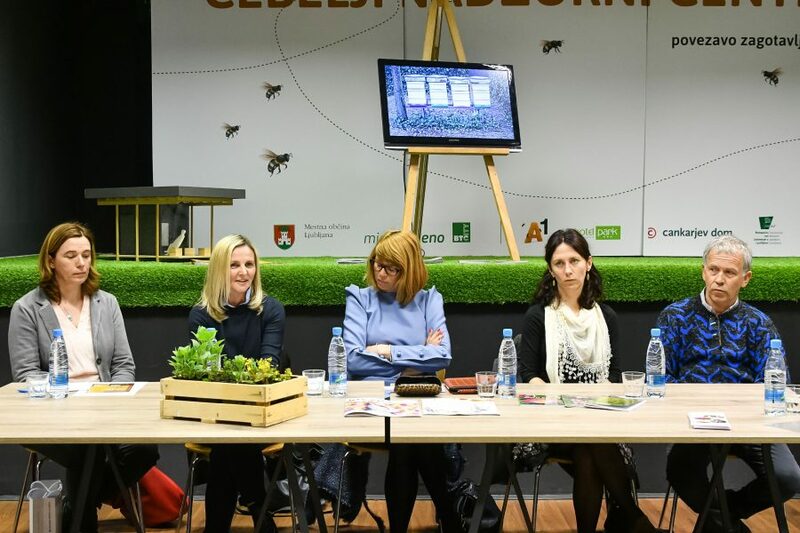 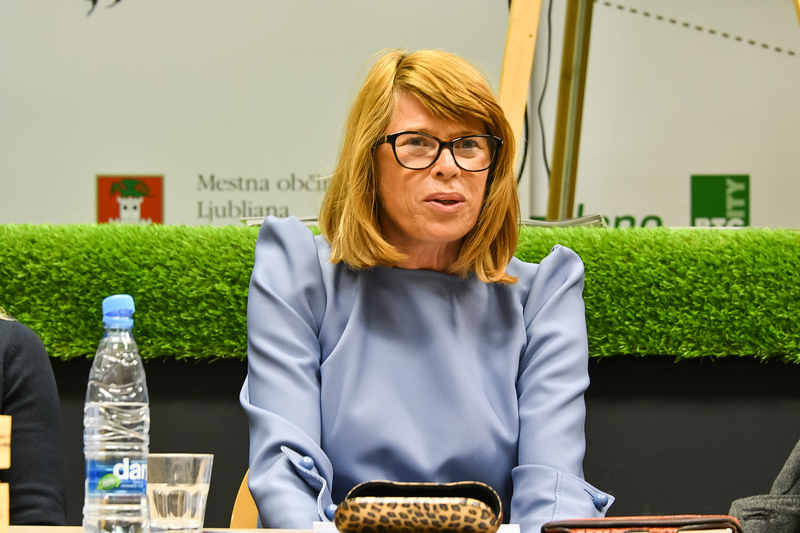 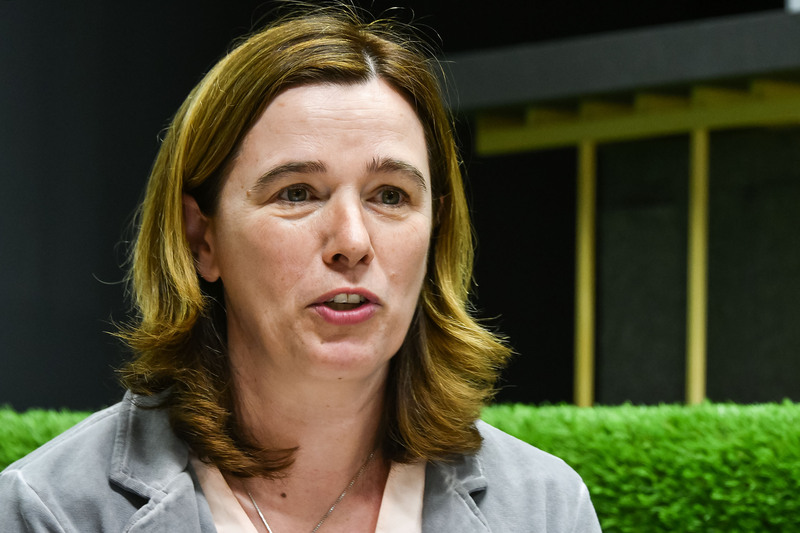 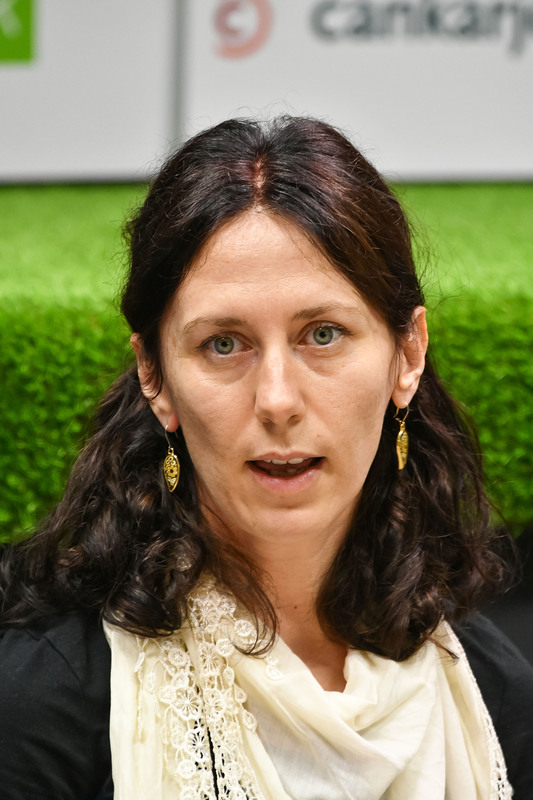 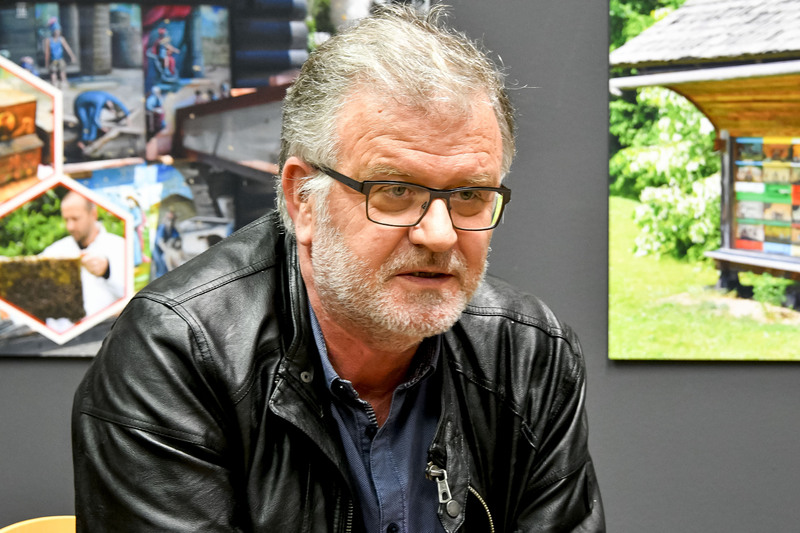 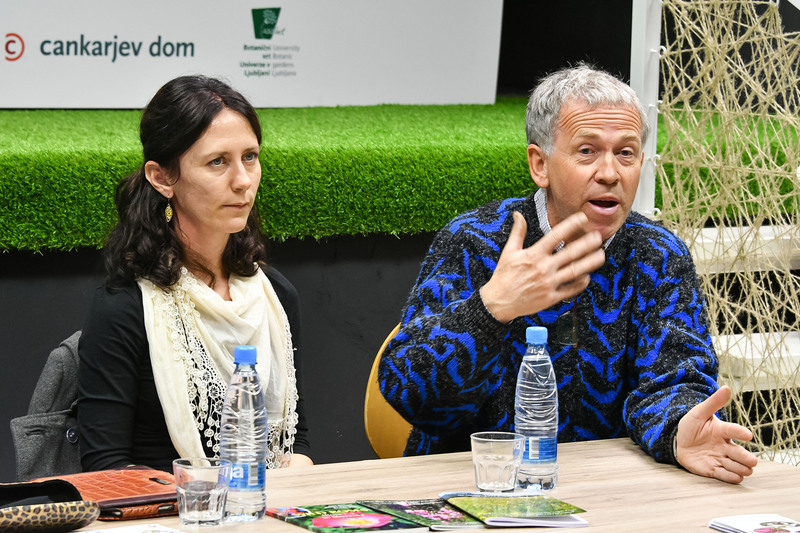 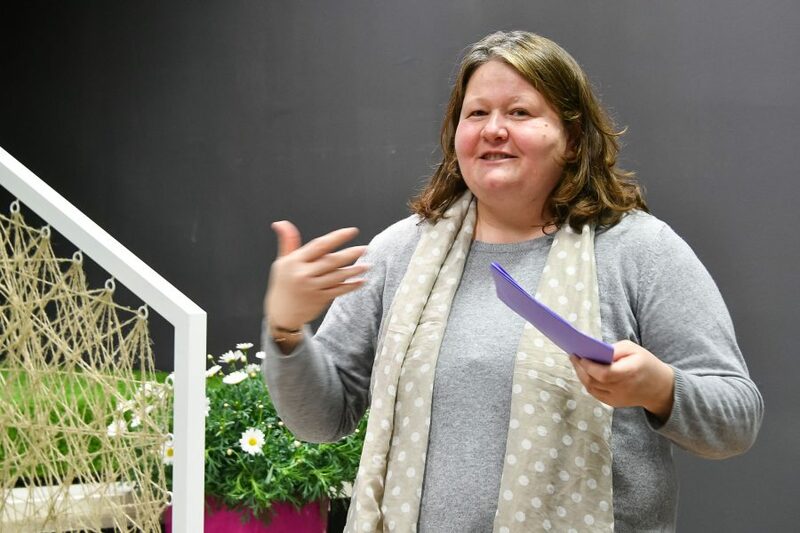 The main project partners – the City of Ljubljana and the BTC Company – have partnered up with others to provide activities in support of raising awareness on the importance of bees and encouraging citizens to plant melliferous flowers on their balconies and windowsills. 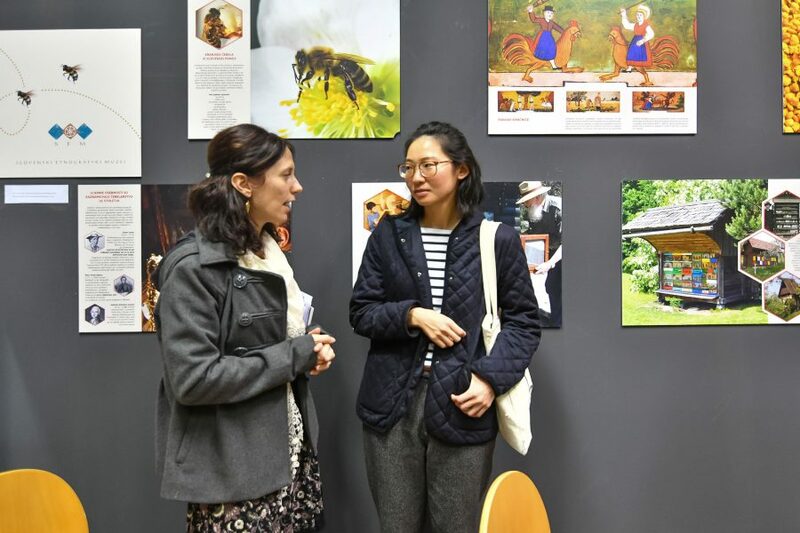 The buzzing of bees is the herald of spring. 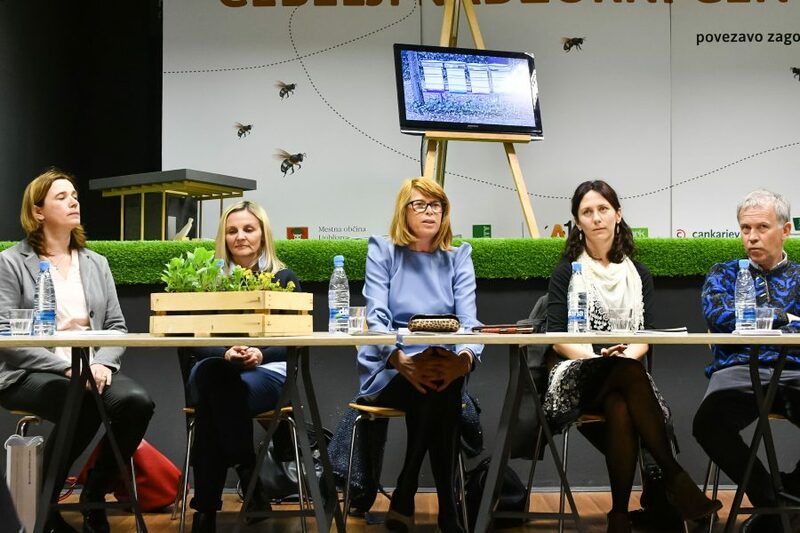 To make the capital of Slovenia as noisy as possible, the City of Ljubljana and BTC, with support from other project partners, have announced events and activities that will take place as part of the project Help the Bee: Flower Up the City. 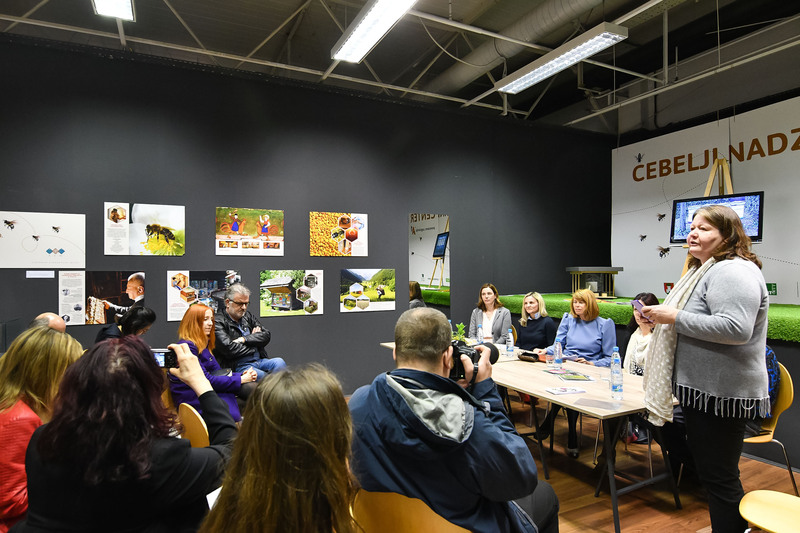 On Saturday, April 6, free goody bags with melliferous plant seeds were handed out in the Ljubljana city centre, accompanied by expert advice on how to help the bees attain sufficient pasture. 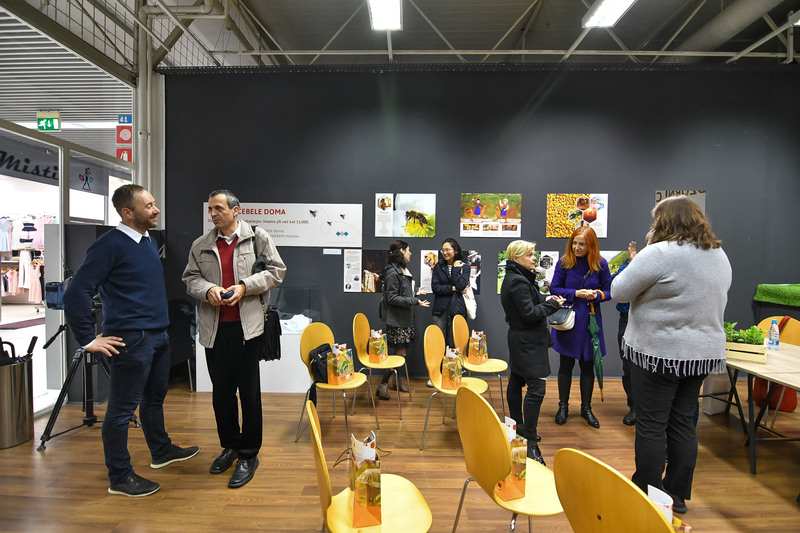 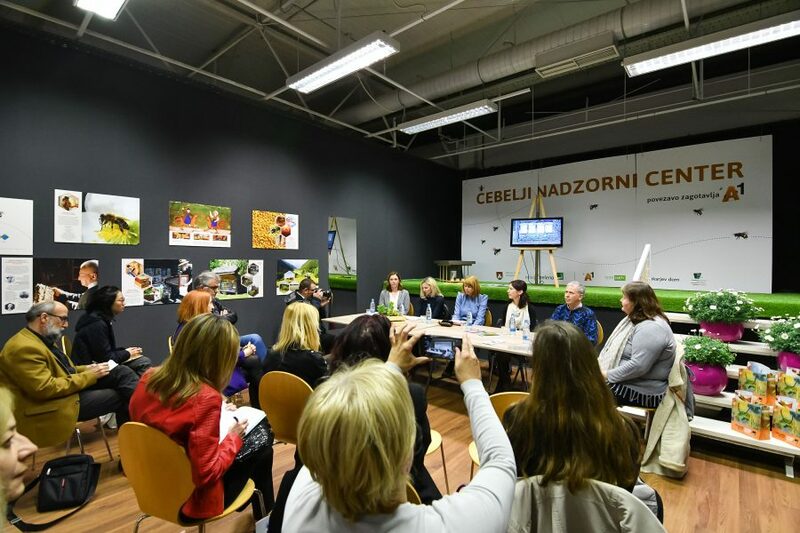 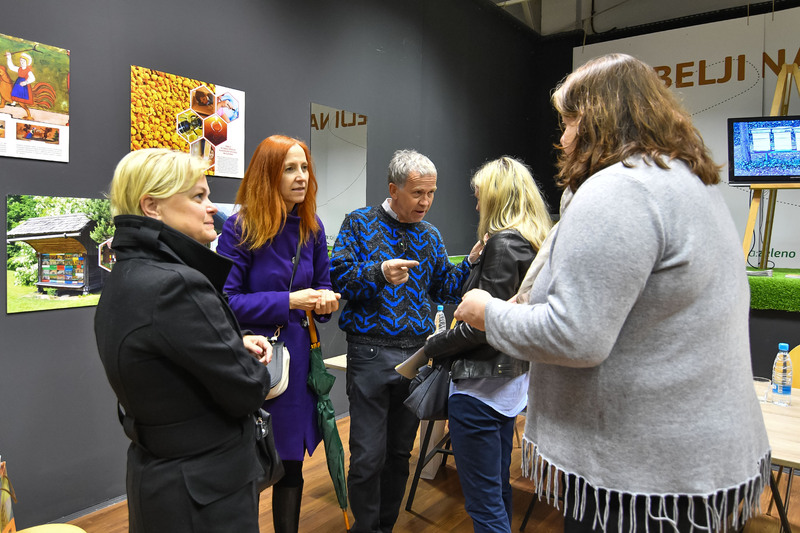 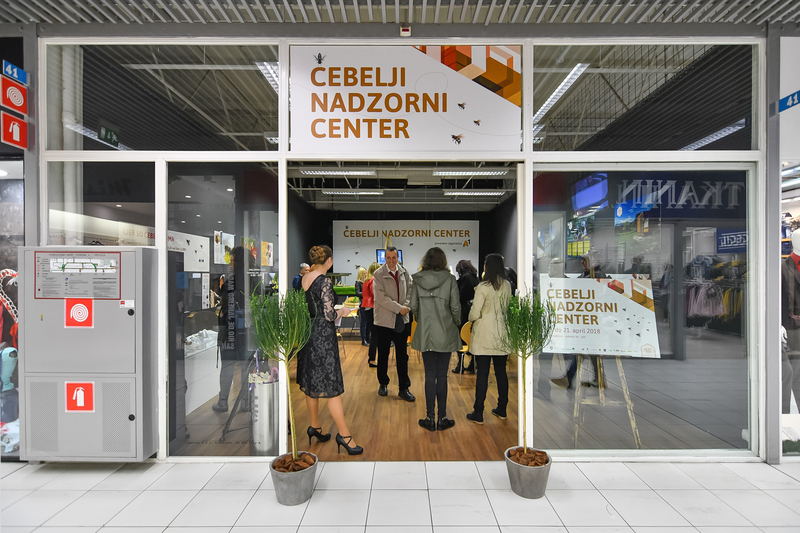 On April 10, the exhibition Urban Beekeeping (“Urbano čebelarjenje”) opened in Shopping Arena A, providing visitors with a live stream of the happenings inside the beehive next to Atlantis Water Park by means of a beehive monitoring system. 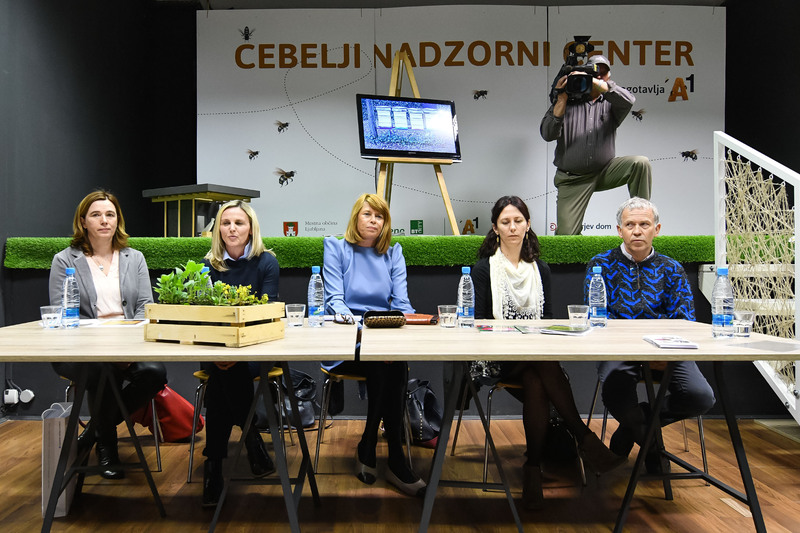 Soon, the live stream will also include other beehives. 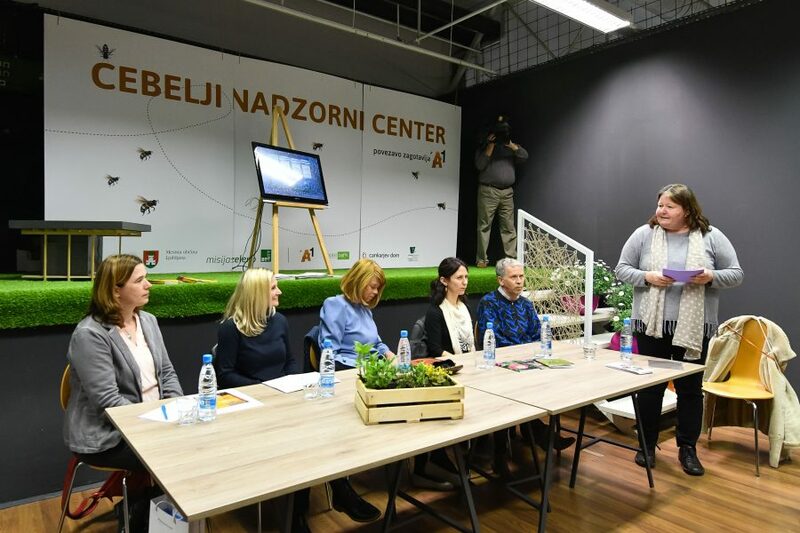 The next milestone is April 21, when a flower fair will take place at the BTC City Open Market, celebrating the 2018 Earth Day, which will be celebrated the day after. 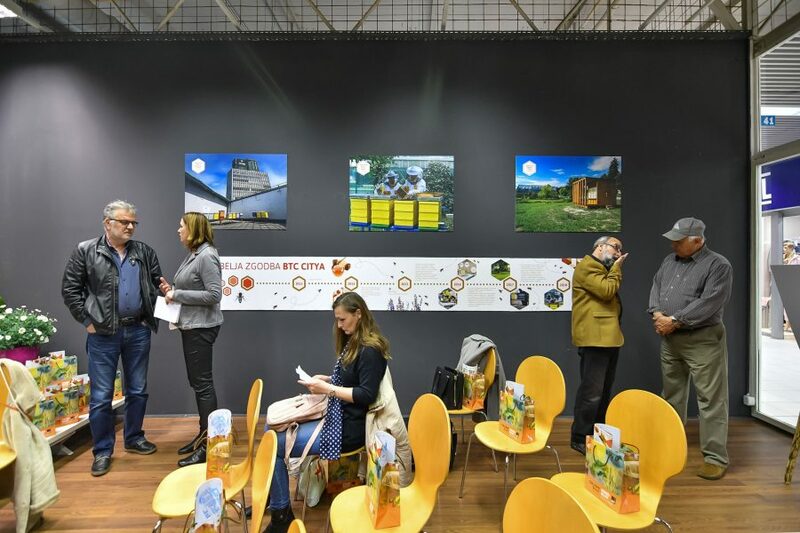 In May, the Ameriška Ulica street in BTC City Ljubljana will be transformed into a sunflower avenue, and from June onward the beehive monitoring system will be presented in the Slovene Ethnographic Museum at the exhibition Home of the Bees (“Kjer so čebele doma”). 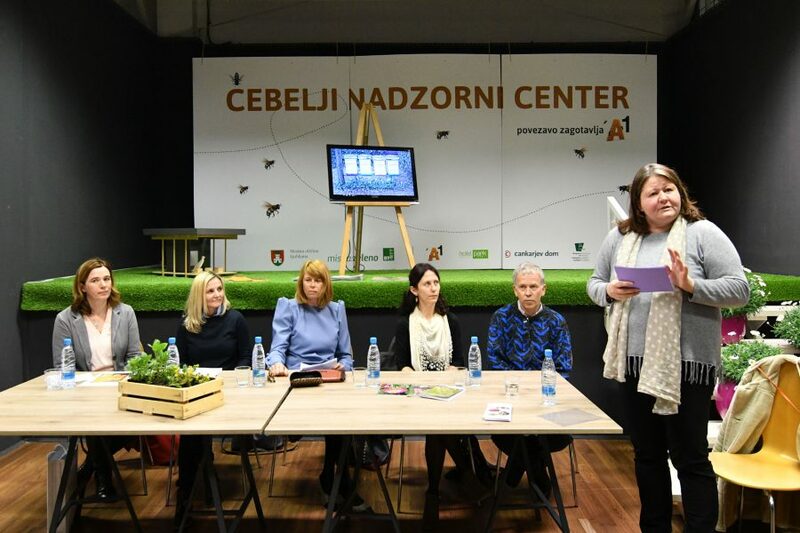 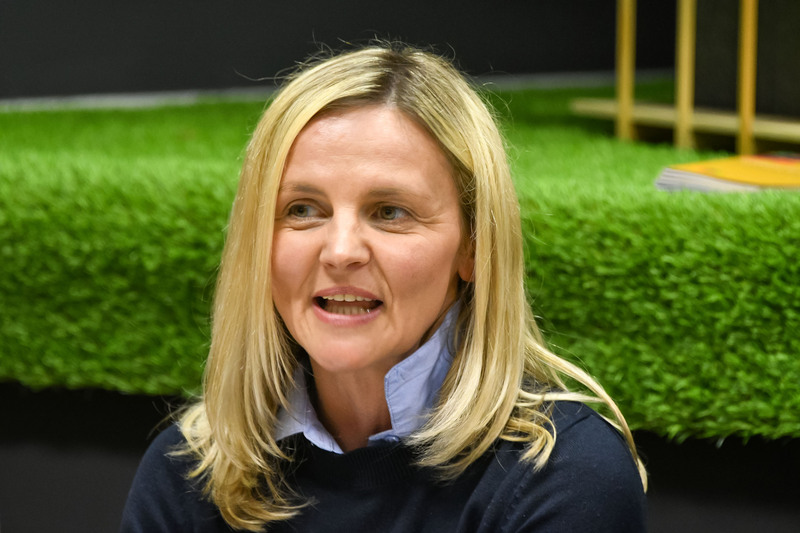 Between May 17 and May 27, different project partners will hold open days, at which visitors will be given some insight into urban beehives and will be able to familiarise themselves with the challenges of urban beekeeping. 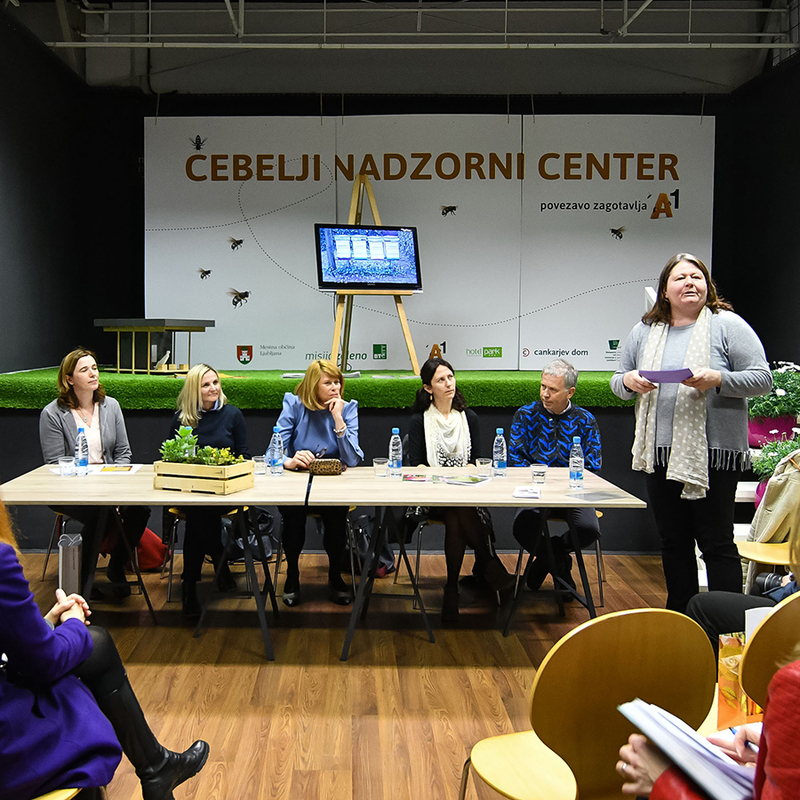 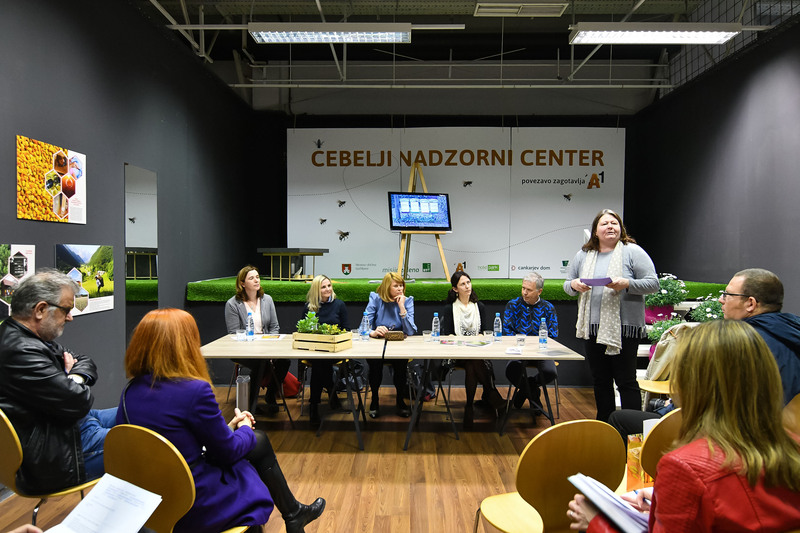 The following partners are also involved in this year’s project Help the Bee: Flower Up the City: A1, Medex, Merkur, Hofer, Semenarna Ljubljana with gardening centres Kalia, and Minicity Ljubljana.